Neophyte director Steven Spielberg took Peter Benchley's best-seller and turned it into a must-see blockbuster that terrified audiences everywhere. 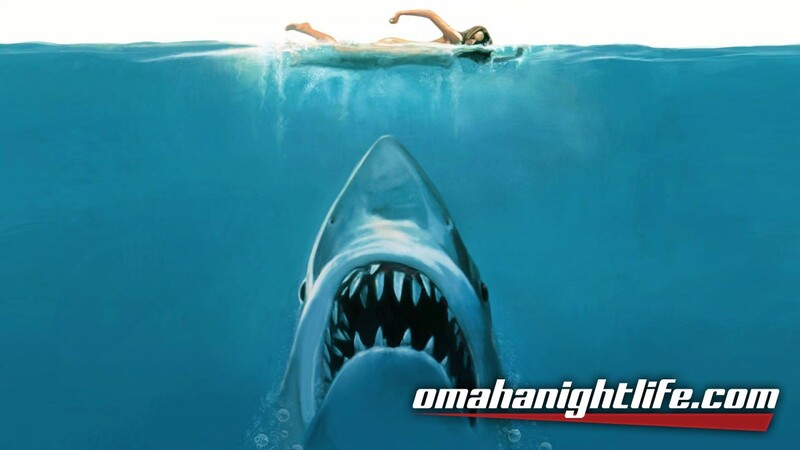 It's the story of a snoozy resort town called Amity (played by Martha's Vineyard) that finds itself plunged into a never-ending nightmare after a shark with a voracious appetite begins prowling the once-tranquil waters. It's up to police chief Brody (Roy Scheider), oceanographer Hooper (Richard Dreyfuss) and veteran shark hunter Quint (Robert Shaw) to save the town from this seemingly unstoppable predator. JAWS inspired numerous sequels (and dozens of rip-offs) but nothing came close to topping Spielberg's shocker. 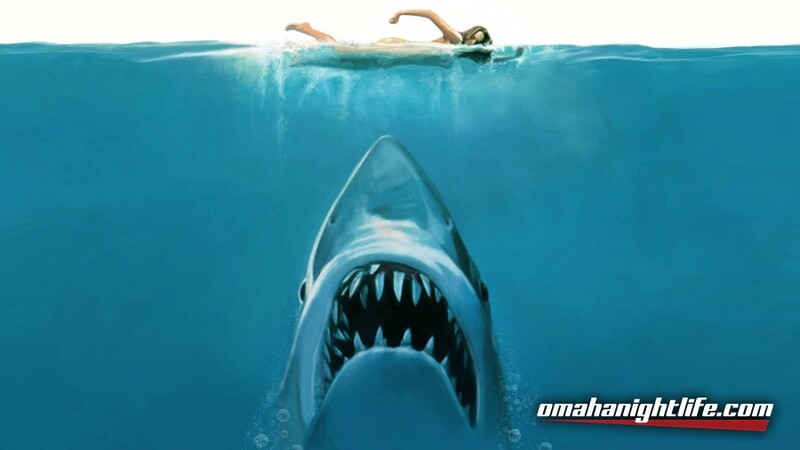 More than 40 years later, everyone still recognizes John Williams' Oscar-winning score -- and plenty of fans can still quote Quint's signature toast, "Here's to swimmin' with bow-legged women."